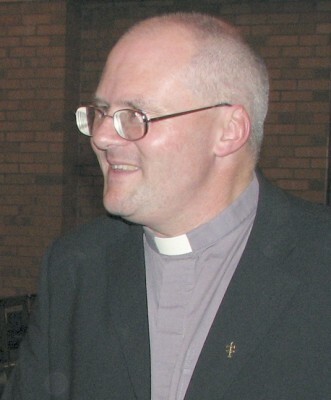 Our Minister, Revd Alan Poolton, serves the joint pastorate of Cheadle Hulme and Bramhall United Reformed Churches. Alan, with his wife Karen, joined us in June 2008 and comes from serving in two separate churches in Runcorn Cheshire and Westhoughton Greater Manchester. After over 10 years with us, Alan is planning to retire in 2019, which co-incidentally is this church’s 150th anniversary. ‘till the wood runs out and there is none left to steal? Was God cruel or kind , to bind us in time ? Like fairground ducks all swimming in line. I follow you, but who follows me? time shoots us down , one , two , three. nor ask a pardon , nor break the rule. Like spokes of a wheel slowly revolving. The scale of it makes my head swim away. the order of life and my empty days?. To whom will I account for my wasted time? To whom will I complain of those ducks – in – line?. nor can they query their place in the line.